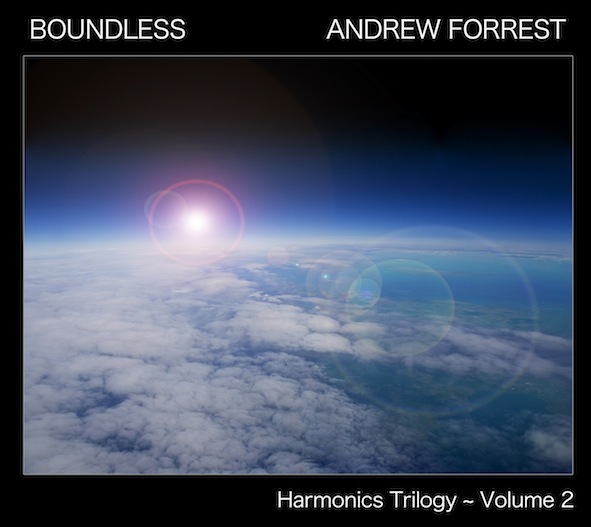 To buy Boundless as a CD please click on “Add to Cart” below. Bandcamp: Click here to buy high quality lossless downloads and MP3 options (complete album or individual tracks). 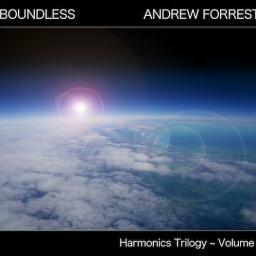 click here to buy as a download at CDBaby.